According to Washington Times interview with Stella Parton and Dolly Parton, Stella will release a tribute album with all songs by Dolly Parton ,next year, 18th January, the day before Dolly’s Birthday. 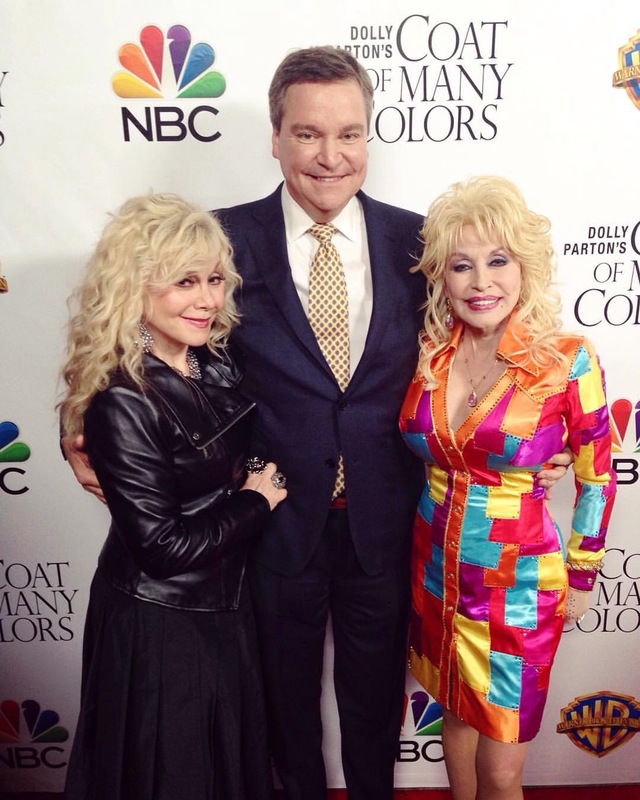 Dolly told Washington Times that’s she’s very honored and flattered that Stella making a tribute album Of her songs. This entry was posted in News, Uncategorized and tagged 18th January, Cheryl Riddle, coat of many colors, Dolly Parton, Interview, January, Premiere, Sam Haskell, Stella Parton, Tribute Album, Washington Times by dollyfan. Bookmark the permalink.